There's nothing more special than displaying your favorite personal pictures. 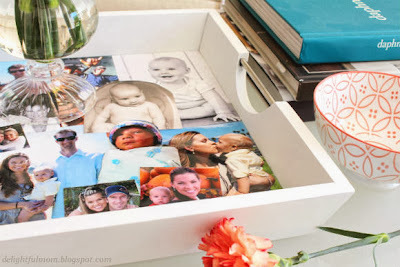 Instead of tucking them in frames, though, make a cute DIY that really shows off your favorite pics. 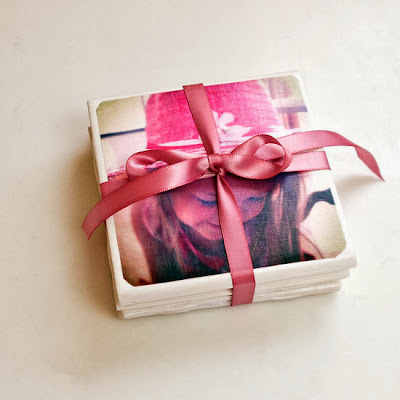 From using them to cover coasters to creating cute bling, all of these projects are easy to put together and only require a few basic materials. 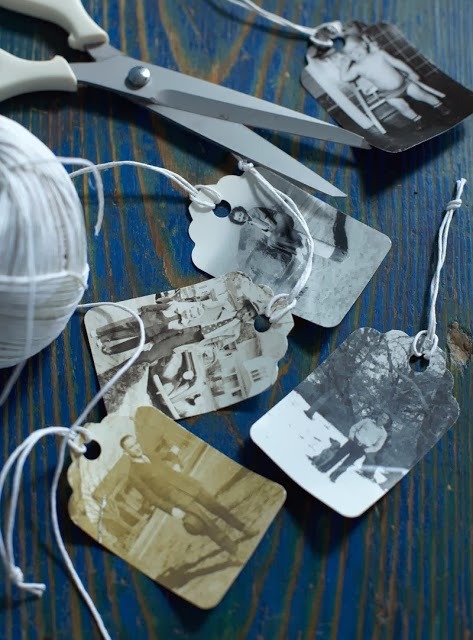 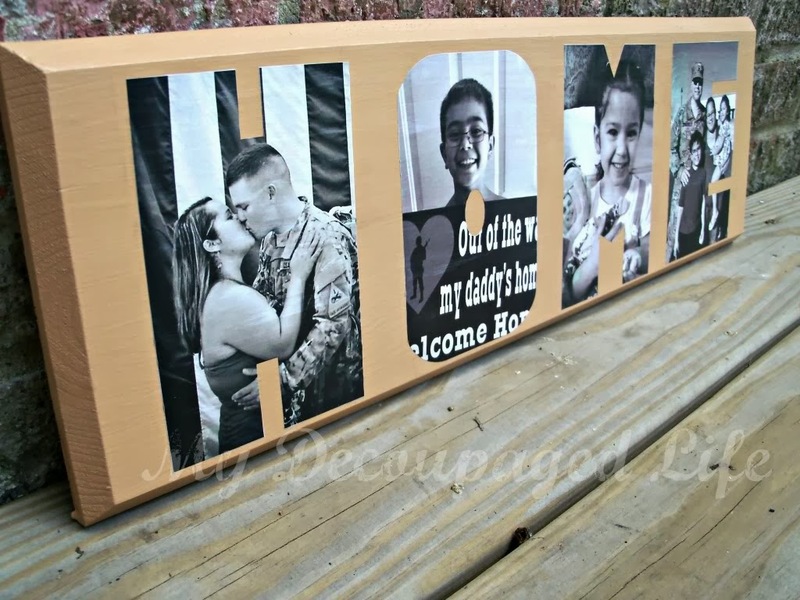 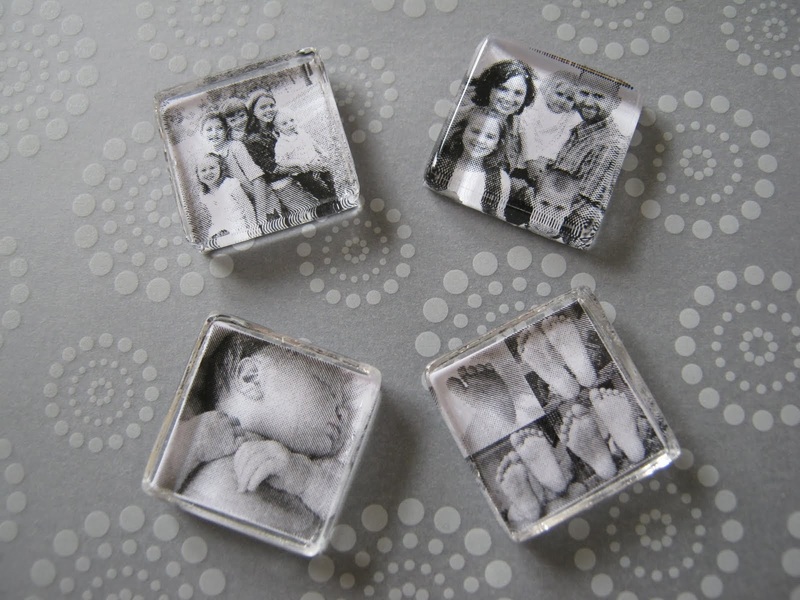 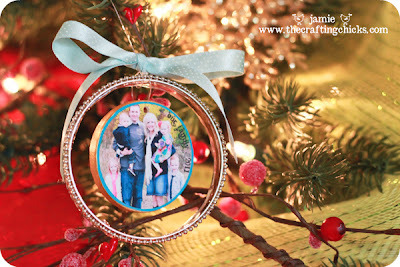 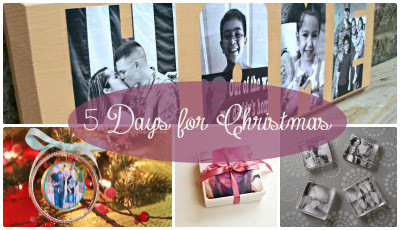 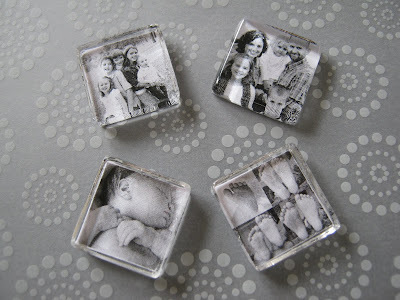 Photo gifts can be fun, memorable, personalized, and even practical.